Paul Savage to lead HVS Executive Search practice in Vancouver. Vancouver, British Columbia: Paul Savage, Vice President of HVS Executive Search, is spearheading the Vancouver, British Columbia practice. In this capacity, he will lead the Business Development strategy for North America and Europe. As HVS Executive Search continues its global expansion, according to Court Williams, CEO, “Paul comes to HVS with meaningful global hospitality relationships. In addition to partnering with senior consultants on business development throughout North America and Europe, he will provide HVS clients with a myriad of Executive Search services”. Paul has worked with nearly every major North American hotel brand. He developed and implemented national web brand and recruitment tactics along with online digital solutions for IHG, Marriott, Fairmont, Ritz-Carlton, Hyatt and Accor. As one of the original sales development team members of Hcareers.com, now one of the world’s leading hotel recruitment websites, he possesses a results oriented professional background. 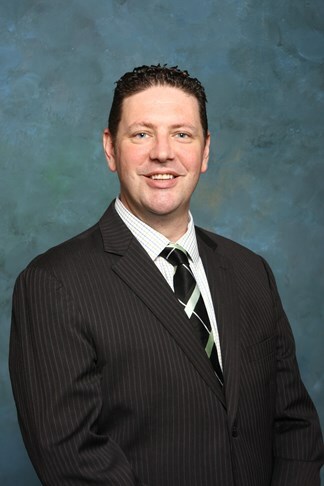 Paul has demonstrated expertise in all areas of direct sales and business-to-business within the hospitality industry. With a degree in Hospitality Management from Coleg Glan Hafrey College, UK, his business experience ranges across several markets, including the United States, Asia, Australia, the United Kingdom and Canada. HVS Executive Search offers placements for hotels, restaurants and travel/leisure, as well as technology firms that service these industries. The practice is rooted in comprehensive market research and follows a fundamental philosophy of operating as a trusted advisor to clients.